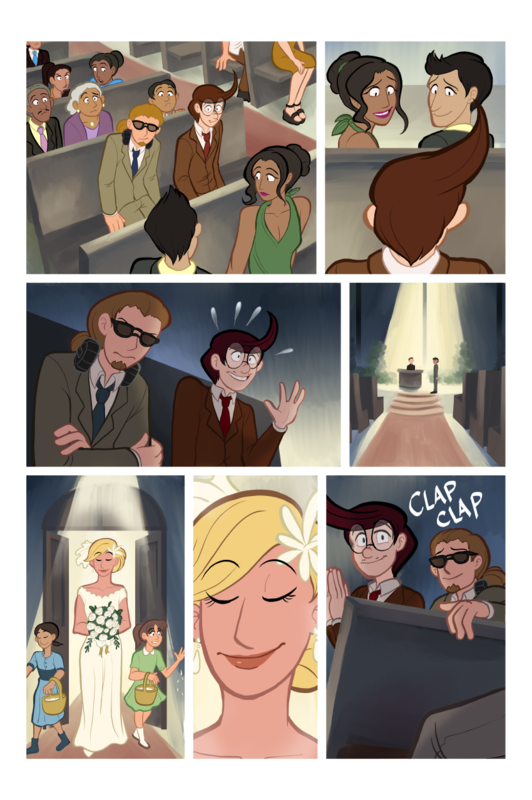 WOW this comic page took forever and a half to finish. Crowd scenes, amirite? ?